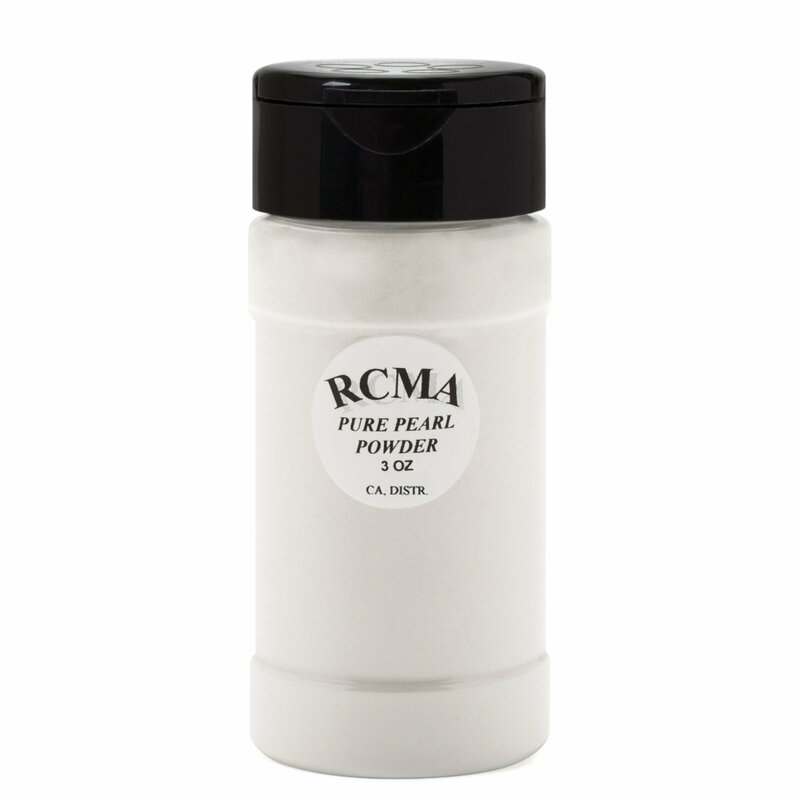 RCMA Loose Powders are a staple in the industry and should be a part of every pro makeup artist's kit. RCMA Powder will keep your foundations set and dry without “caking.” The No-Color Powder can be used for all powdering purposes. The Over Powders are for special facial and body shine effects with an over glow sheen to catch highlights. Subtle sheen this powder gives reminds me of a Chanel product I’ve used in the past. Lots of compliment then and now! Excellent blending powder. I bought this on a whim because I like the other RCMA powders I've tried and I'm so happy I did! The texture is exactly the same as the No-Color and Translucent, i.e. super finely milled and perfect. Using alone as a highlight gives a gorgeous, gleaming but still natural effect, but the real magic for me is mixing a little of this in with my Translucent powder. Using this mixture to set my makeup creates a perfect sort of lit from within glow and really helps my under eyes look bright and awake.